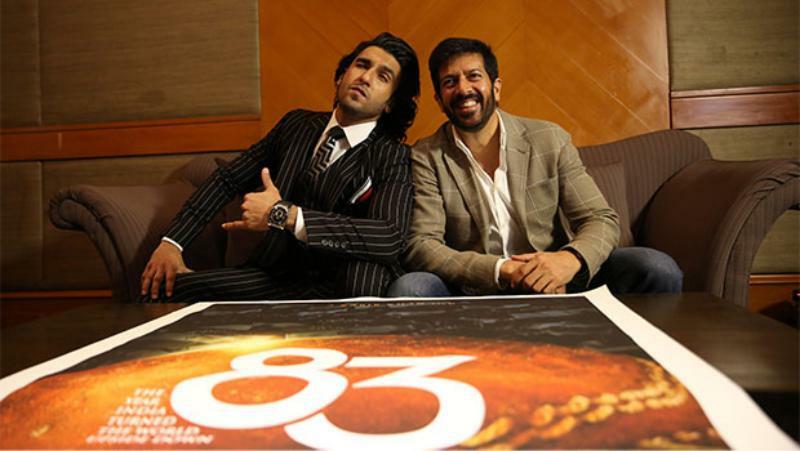 Home » Bollywood News » Is Telugu star Allu Arjun all set to make his Bollywood debut with Ranveer Singh starrer film 83? 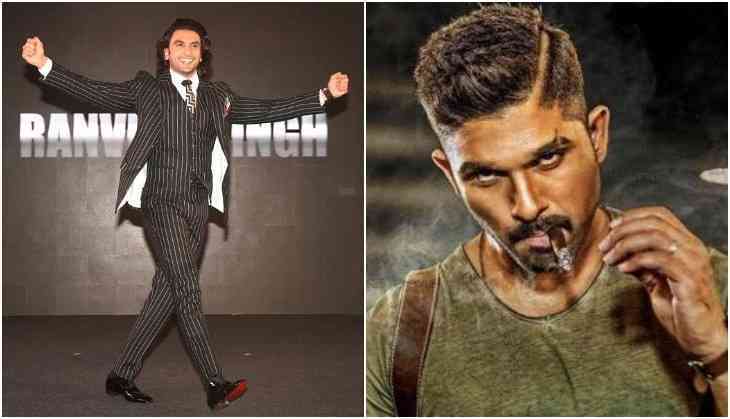 Is Telugu star Allu Arjun all set to make his Bollywood debut with Ranveer Singh starrer film 83? The Telugu superstar Allu Arjun, who already a quite popular in between the Hindi audience finally is going to make his Bollywood debut with one of the most awaited films. According to current reports, Telugu star Allu Arjun is going to feature in Ranveer Singh starrer 83, that is being directed by Kabir Khan. 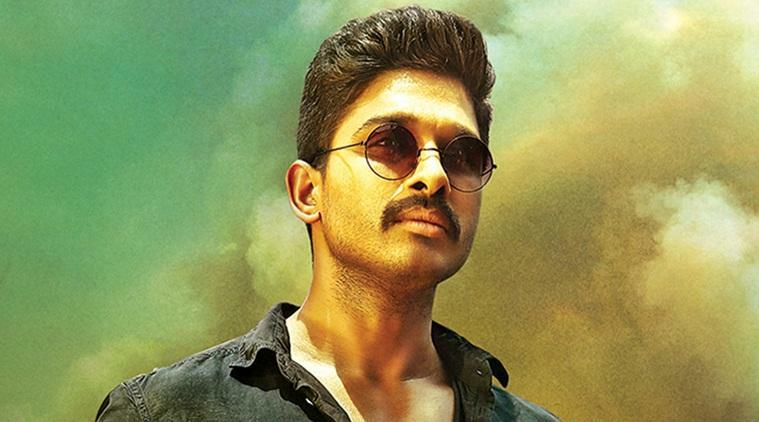 According to the source, Allu Arjun could be seen playing the role of Krishnamachari Srikkanth in the film 83. K Srikkanth played an important role in the win of 1983 Preduntial Cricket World Cup as he used to open the batting line with Sunil Gavaskar. It is known that Bollywood actor Ranveer Singh is going to play the leading role of Kapil Dev in the film. Ranveer Singh once talking about the film said, "I was born at the time when cricket was big time. When Kabir Sahab had come to me and said that there will be a film on 83, I was like finally. And when he was narrating it to me, I was like woooh. It is not a story just about cricket but a human story". Reports also suggest that Nawazuddin Siddiqui also being approached for playing a leading role in the film. The film is supposed to release on 10th April 2020. Also Read - Shocking! Is 'Sui Dhaaga-Made In India' actress Anushka Sharma suffering from pain of bulging disk?